Several dating apps have made their way to the Google Play Store and iTunes. Most of the dating applications are struggling. However, there are some apps that are not as popular as Tinder but have a loyal user base of over million users. Today, we’ll have a look at one such app called Hinge. Hinge has been rated as the number 1 dating app by New York Times. Hinge is not a new app. It was first launched in 2011. The app’s popularity grew tenfold when the company had relaunched it in 2016. The size of the Hinge application is 11.93 megabytes. When you run the application for the 1st time, you’ll see a button with the label “continue with Facebook” and an option to sign up with the phone number. If you tap this button, Hinge will import your Facebook profile details which include the email address, display picture, etc. Once the app imports your details, you’ll be asked to select your location. Note: If you want the application to detect your location automatically, enable the location service on your smartphone. After setting your location, you must select your gender and the gender you’re attracted to. Then, you must set your height, select your ethnicity, and choose the appropriate options in the family details/family plans option. 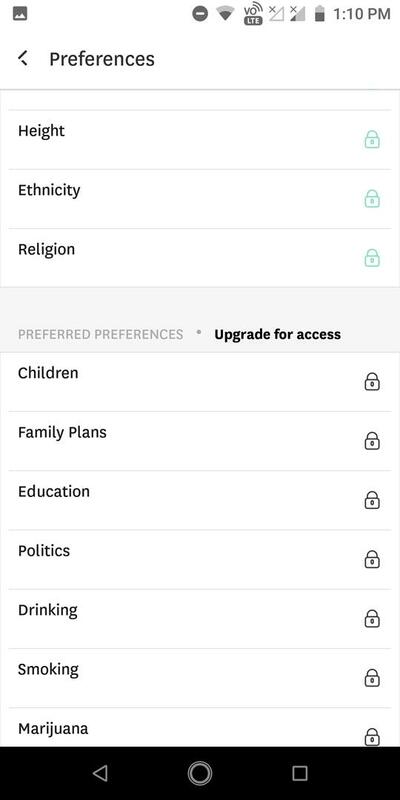 Hinge also asks you to enter your work details, work title, education, and prompts you to select your religious beliefs, home town, political views, and your nature (alcoholic/non-alcoholic, smoker/non-smoker, etc) before you start exploring the profiles of other users. 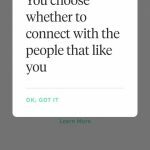 Note: According to Hinge, if you’re honest about your private and professional life, more users will be attracted to you. 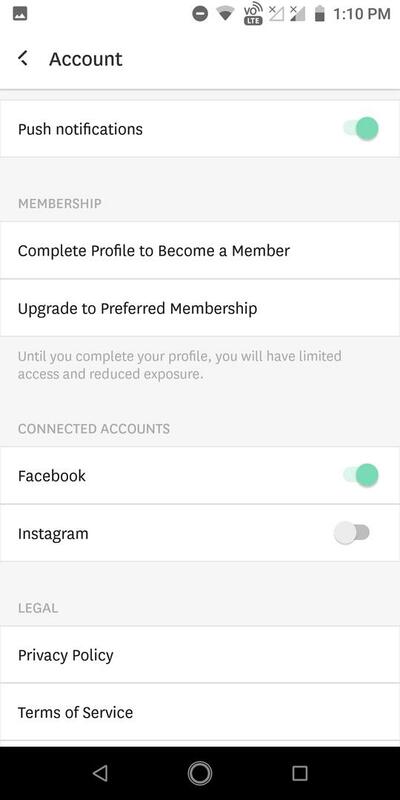 Hinge app lets users import their pictures from their Instagram or Facebook account. It also allows you to choose images from the phone gallery. You can make the above details visible/invisible to the public. Hinge displays a list of profiles on its main interface. To express your interest in a person, you must like his/her profile. 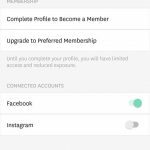 You won’t be able to like the profiles if you’ve not entered the required details. If you don’t want to see the profile of an user, you can remove it in Hinge. You can also report a profile if you find it inappropriate or fake. 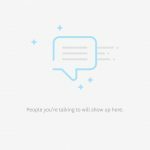 Users are allowed to send messages to the person they like on Hinge. Conversations in this application are private i.e only the sender and the receiver can see their conversations. Hinge app’s settings interface allows you to update the details you had entered during the setup-up process. It also lets users enter their phone number, disable push notifications, unlink FB/Instagram account and delete the Hinge account. The app is free. To enjoy premium features and support, you’ll have to upgrade the plan. The monthly plan costs $12.99. The Quarterly plan is priced at $6.99 and the half year plan costs $4.99. Hinge uses Google Pay service to process the payments. Subscriptions will be automatically renewed 24 hours before the plan is about to expire. 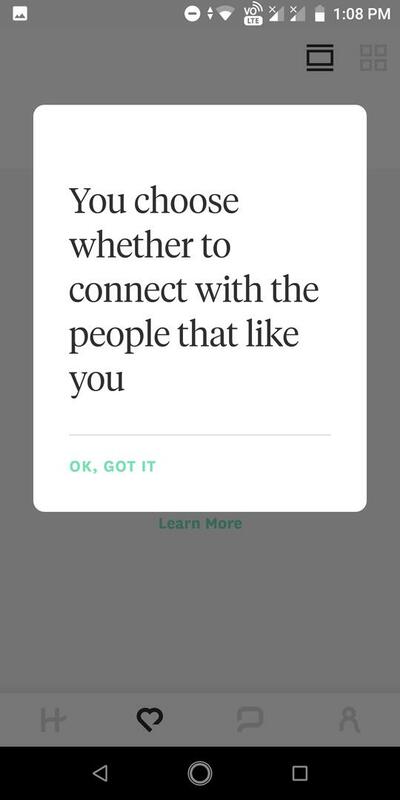 You can disable this feature if you didn’t find the right person on Hinge. What did I like about Hinge? 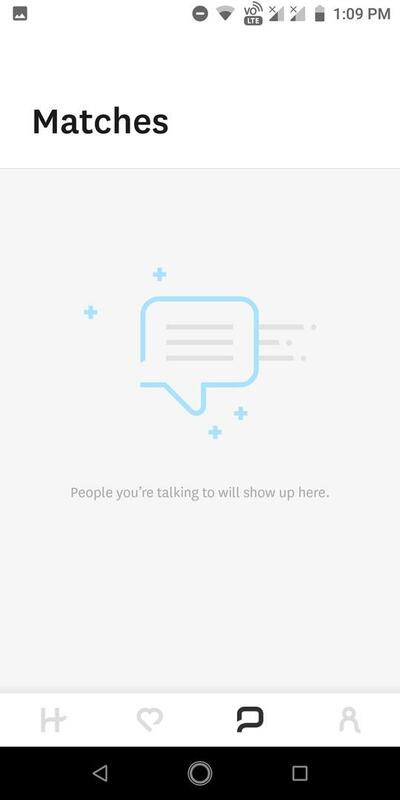 Interface: The UI of Hinge app is beautiful. However, the logic of discovering profiles on Hinge is same as that of Tinder. The only difference between the two apps is that you to swipe downwards in Hinge. In Tinder, the user should swipe left or right. 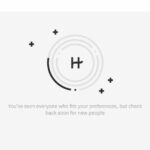 Genuine profiles: Profiles and photos you’ll find in the Hinge app are genuine. A lot of people use Hinge: I was surprised to see the profiles of people living nearby me. 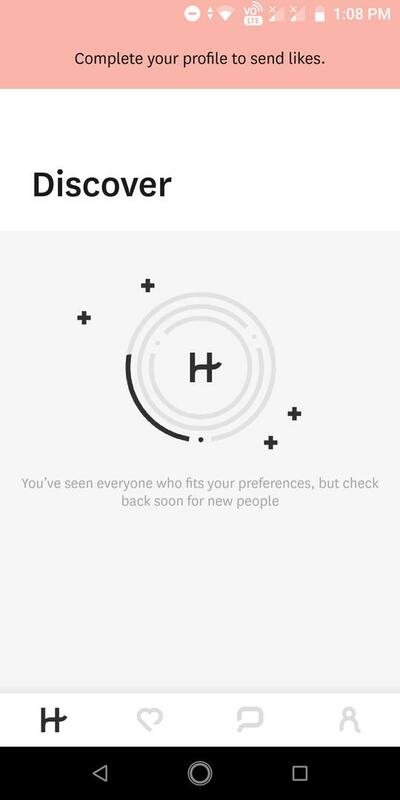 In case you don’t find people, you can change your location in Hinge. Users having incomplete profile can see the details of other users. My profile was 66% complete. I was able to see the photos of users who had a 100% complete profile. The app doesn’t have filters to shortlist profiles by person’s height, hobbies, education, etc. Conclusion: Hinge is a great app. It is easy to use and feature rich. Although, it asks you to enter many details, this shouldn’t be a problem if you’re a genuine user. Hinge is a secure, reliable and powerful dating application. It is free to use and has in-app purchases for the users who want to enjoy more features.